A judge may use a status conference to manage all aspects of a case and upcoming trial. Mediation is a common type of pretrial conference used to help reach an agreement in family law cases. A pretrial conference on a custody case may focus on the emotional well being of the child. A pretrial conference is a meeting of both parties involved in a court case prior to the commencement of a criminal or civil trial. It is usually held in front of a judge or magistrate. This type of hearing may be conducted to improve the quality and speed of the trial through careful preparation or to discourage pretrial activities that are wasteful and unnecessary. Pretrial conferences may also be held to encourage a settlement before the case goes to trial. These types of hearings are conducted in both criminal and civil cases. A criminal pretrial conference serves the purpose of settling matters not related to the defendant’s guilt. In most instances, a criminal pretrial conference is held to decide preliminary matters, such as evidentiary and witness testimony. Criminal pretrial conferences may also be used for discovery, which is the process of turning over evidence. Issues of discovery are often addressed at these hearings. A civil pretrial conference may help simplify the issues in the case and eliminate frivolous claims by either party. This hearing may also be used to collect documents, identify witnesses, and set the schedule for further hearings. If motions were submitted by either party before the hearing, the judge or magistrate may rule on these motions during the pretrial conference. An order may be issued at the end of the conference that reflects any rulings decided upon that will control the future of the case. One type of pretrial conference is a status conference. Judges use a status conference, which is sometimes referred to as an early conference, to manage all aspects of the case and upcoming trial. This conference is held after the filing of all initial pleadings. It is often used to establish a schedule for all pretrial activities. A trial date may be set at this conference. Arbitration and mediation are also examples of pretrial conferences. They are often used to handle disputes over child custody. Some jurisdictions may choose this method in order to facilitate a settlement before the case goes to trial. When a case goes to arbitration, a neutral third party listens to arguments and evidence from both sides and renders a decision. The mediation process involves a third party that assists both sides in reaching a settlement to address their differences. Either party involved in arbitration or mediation can appeal the outcome of the conference. When that happens, the case is sent back into the court system. A case that has not been settled through pretrial conferences may be set for an issue conference where legal representation for both sides attempt to stipulate certain facts or points of law that are undisputed. These stipulations help shorten the time of a trial because lawyers no longer have to prove these issues in court. 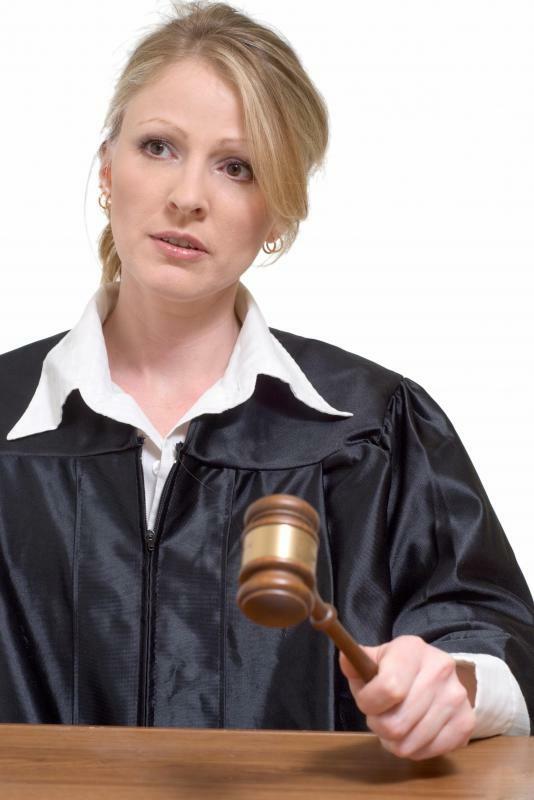 What are the Different Types of Pretrial Motions? What is a Pretrial Memorandum? What is a Markman Hearing? What is a Show-Cause Hearing? A pretrial conference is almost always a last gasp effort by all parties to reach a settlement before a matter goes to trial. And, by the way, judges aren't fans of trials, either. It's not uncommon to see a judge pushing hard for a settlement during one of these conferences.